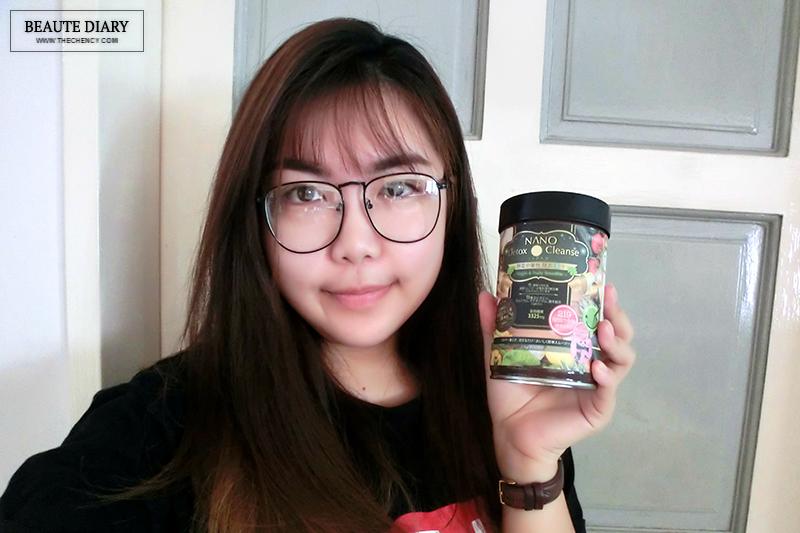 So I figure out a way to control my diet during my trips and I am glad to found out NANO Detox & Cleanse, a healthy functional food that can help to detox while replenish with 219-different kind of plant enzymes, at the same time controlling my appetite. I already brought NANO Detox & Cleanse several times with me for my travels and it works so well! Like what I said, normally I consume NANO Detox & Cleanse before lunch / sometimes dinner to reduce my appetite. I will still eat after consuming this drink because I never willing to give up foods especially when traveling BUT at least I won't take too much for my main later. Another plus point why I'm still continue drinking is because this supplement also works so well for my digestion. This health supplement is not the kind that will make me stomachache or even diarrhea right after lunch/dinner; yet it is the one who helps me to digest smoothly instead lol. Just to let you know they also come with a spoon measurement. Add 1-scoop of Nano Detox & Cleanse into 200ml - 300ml of water and stir evenly. Personally, I just add 3/4 scoop into the 300ml water because I like the consistency runnier. Try to be careful as the consistency might turn slimy if the ratio is lesser. As I have mentioned earlier, I always have uncomfortable feeling every time after flight. I’m happily surprise that I don’t feel that way anymore in my recent trip to Indonesia after taking NANO Detox & Cleanse for a month! Yes, no more dizzy, no more lethargic, no more headache! I need not to rest and adjust for a period of time on arrival at hotel anymore! Guess what, I can now straight away heading to next destination and start with my journey right after the flight. 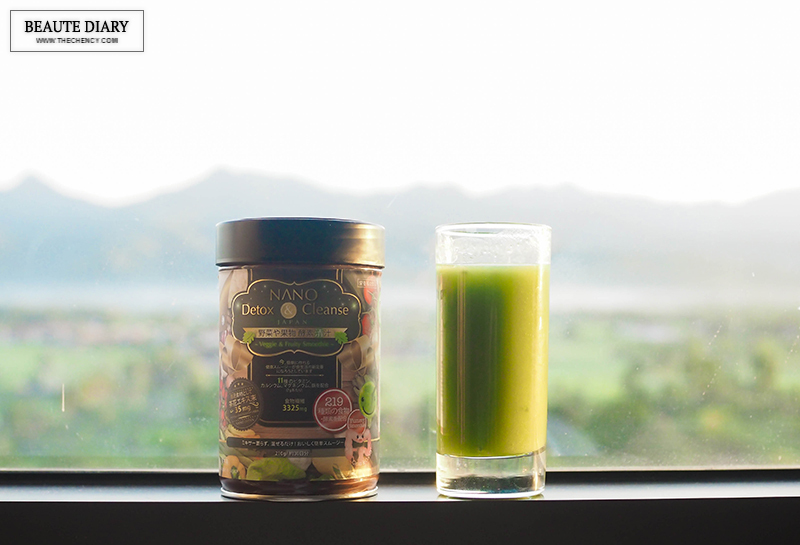 NANO Detox & Cleanse is truly the best travel partner to me! Go thru your "before & after" pictures, wow this products works! Times for me to keep fit now. Will try this out. wow, so win! :) ima rushing out to get this product nao. This is a new product to me, looks like its quite effective yo. Will check it out. Saw your before & after pictures.. It works! I hope it would works on me too!